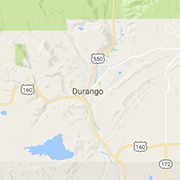 Find featured family diners in the Durango area. You'll love their variety of menu offerings from the traditional home-cooking you'd expect at family diners to vegan and gluten-free offerings too. Hearty breakfasts, superior coffee, and delicious bakery treats are things you should expect to find at all these area diners.